If you are looking for an Android phablet, there is no better option on the market than the Nexus 6P. This is a smartphone made by Huawei. It is easily one of the top rated smartphones on the market to this day. In this article, we will be going over some of the main benefits of Google's Nexus 6P. 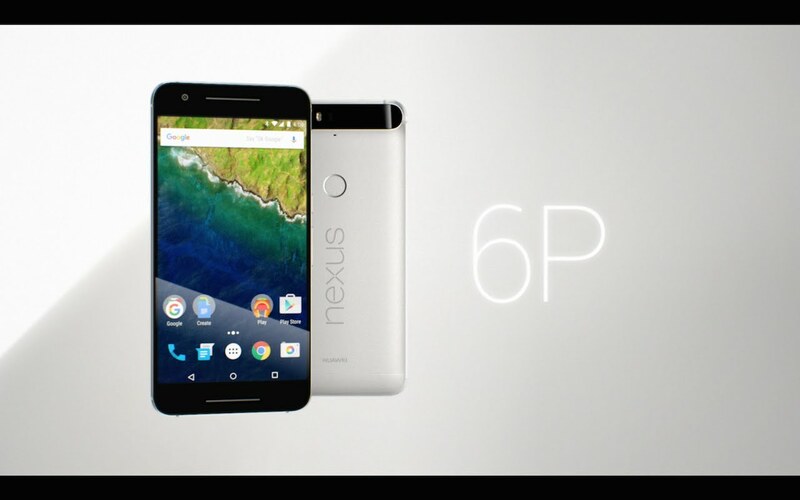 So here's the list of top features of the new Nexus 6P if you buy this latest gadget by Google! The camera on the new Nexus is not only the best camera ever available on a Google branded Nexus phone, but it happens to be one of the best cameras on the smartphone market today. That is how good this phone's camera is. It can take stunning photos and it comes with 4K recording capabilities. If you are looking for a premium phone and feel, you are going to fall in love with this particular model. The new Nexus is not only a beautiful phone, but it feels excellent in your hands. Marshmallow brings the best Android performance to this very day. It brings with it a lot of new features and ways to enhance your overall experience. If you are going to invest in an Android phone, you are likely going to want to invest in the phone that is going to provide you with the best possible software experience. That is exactly what the new Nexus does. It offers you the same cutting edge software experience and quick updates with an extremely premium and powerful design and spec'd phone. Fingerprint sensor's are the future. Once you have tried out the fingerprint sensor, it is very likely that you are not going to want to go back to phones without them. This particular phone comes with the easy to use and extremely powerful USB Type C connector which means that it is going to be future proof for newer devices and chargers. It also means it comes with quick charge capabilities. As you can see, there are many different benefits of this particular model. Not only is it one of the best phones on the market, but it is easily the best Android phone to date. As long as you can deal with a phone that is relatively large in the hands, you should find this phone as one of the best models to choose from on the market.